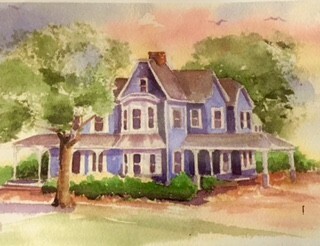 Looking for a Pennsylvania inns for sale? 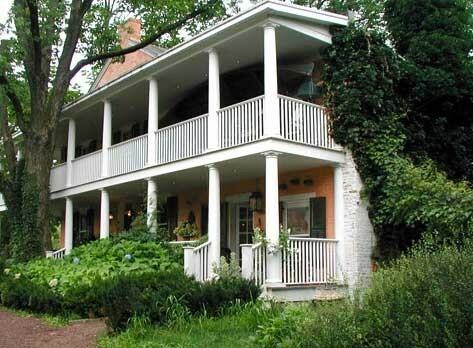 Here you will find bed and breakfast inns for sale in Bucks County, PA.
Get more information on the Bed and Breakfast Inns of Bucks County and our collection of select inns in both Pennsylvania and New Jersey by exploring our Web site. 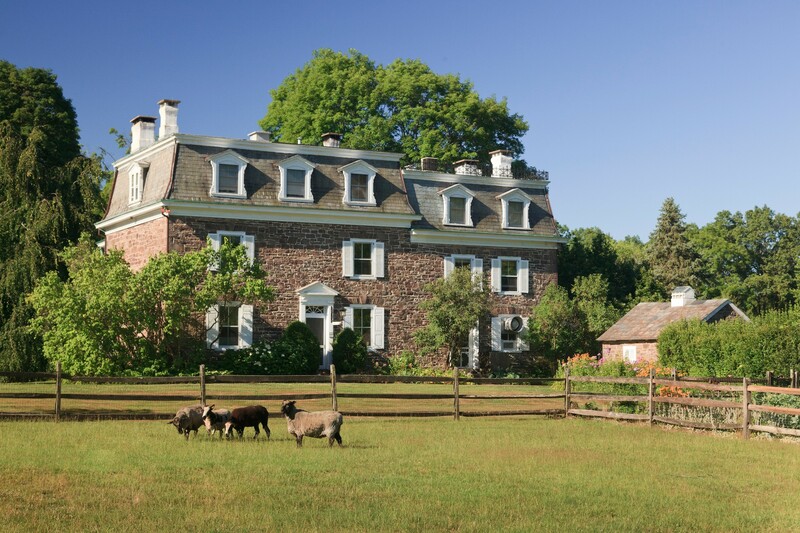 Our member B&Bs and country inns offer distinctive lodging in the scenic Delaware River Valley.